Beerfest. The word conjures up sweaty images of the loud and unrefined watch-your-step kind. 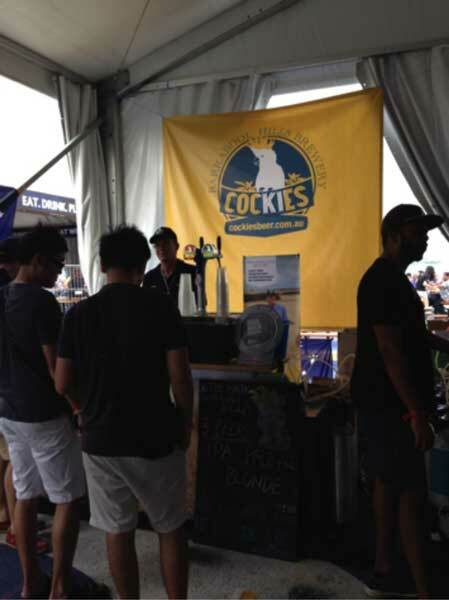 Well you clearly haven’t been to Beerfest Asia. Because it just won’t fuel the stereotype. It IS one massive party, but it goes way further. You’d expect a beer-focused event to turn to the average local band spotted for its ability to encourage beer drinking. But no. Beerfest Asia happens to be as much about music as it is about beer. The evening began with Abbafab and it didn’t take more to conquer our thirsty hearts than the top notch fast-paced tribute to Abba. They just eased everyone into the friendly and good natured mood that characterised the whole event. So thumbs up for the quality of the bands entertaining the crowd of festive yet tranquil ale nerds and casual amateurs. 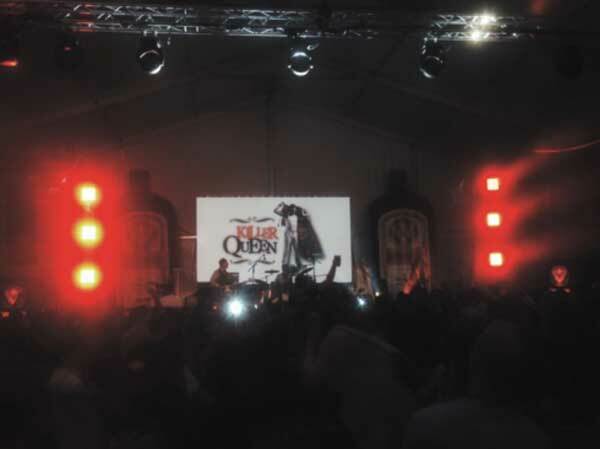 With Killer Queen, we simply couldn’t have gotten any closer to Freddie Mercury, Brian May and Roger Taylor. All tributes you say? No, there were 30 different bands and a pretty amazing female only DJ line-up. Sweet. For those not into music (though do they even exist? 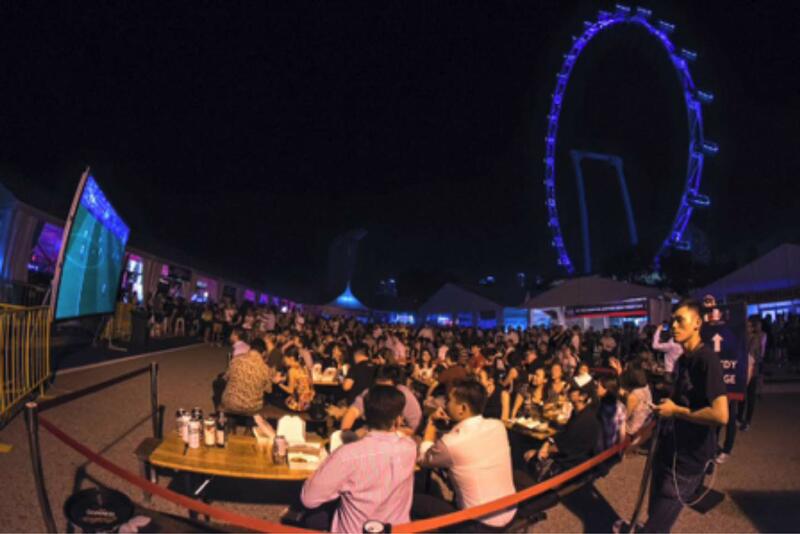 ), the Beerfest probably meant the chilled out tables welcoming casual and sophisticated conversations, the XXL screen displaying the Eurovision, or a dart tournament with new buddies. Well we won’t surprise you if we tell that among the 500 different brews, we’ve been pretty authenticity-centric in our choices. Brews partial to small batches, local flavours and artisanal ways are just the match for us. You want names don’t you? Here’s three. The Reddot Brewhouse, The 1925 Microbrewery & Restaurant and Cockies definitely made it to the top of our crush list.